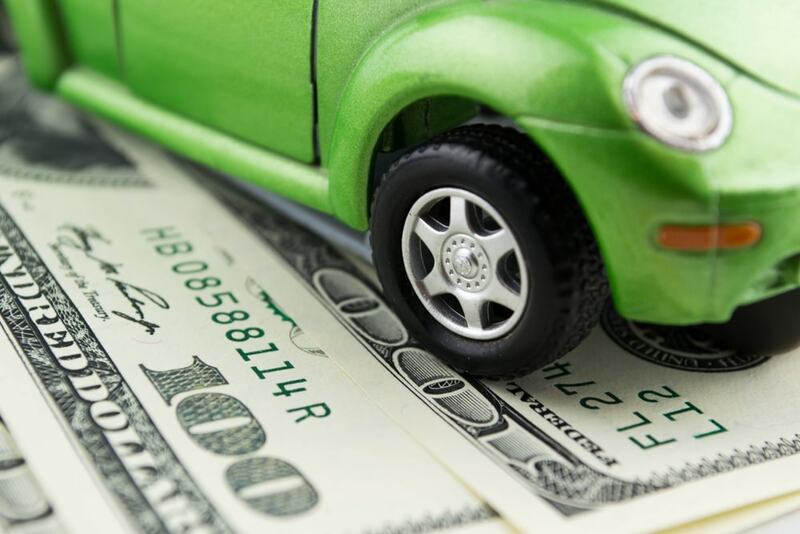 What Does The "Money Factor" Mean When Leasing a New Car? Leasing a new car is a big investment and things get complicated when terms are being thrown around. One such phrase that often pops up is the “money factor.” What is the “money factor?” What does this mysterious phase mean to you, the consumer? The words “money factor” probably won’t appear on your lease contract but there is definitely a big chance the person offering you the lease won’t even know either. However, knowing what it means is a significant step towards negotiating yourself a much better deal. The Money factor is a word that refers to the lease rate or lease rate factor. That in turn is the lease payment of your vehicle represented as a percentage of the car in question’s total cost. If it does appear on your paper work it usually appears as a decimal number, like 0.00234, rather than as a percentage – like 0.234 percent. When you have a higher money factor, you will be paying higher lease payments. The money factor and interest rates are not the same thing. However, you can find the interest rate by multiplying the money by 2400. In the case of a money factor of 0.0021, you get 5.04 percent APR interest. By that same principle, having a money factor of .0052 to a 12.48 percent APR interest is less favorable that the other example. That 2400 conversion factor will always be the same no matter what your lease term is. So should your lease be for 24 months or 48 months, you’re still going to use the conversion factor of 2400. To change an interest rate back to a money factor, divide the APR interest rate by 2400. 3 elements can greatly affect a money factor. 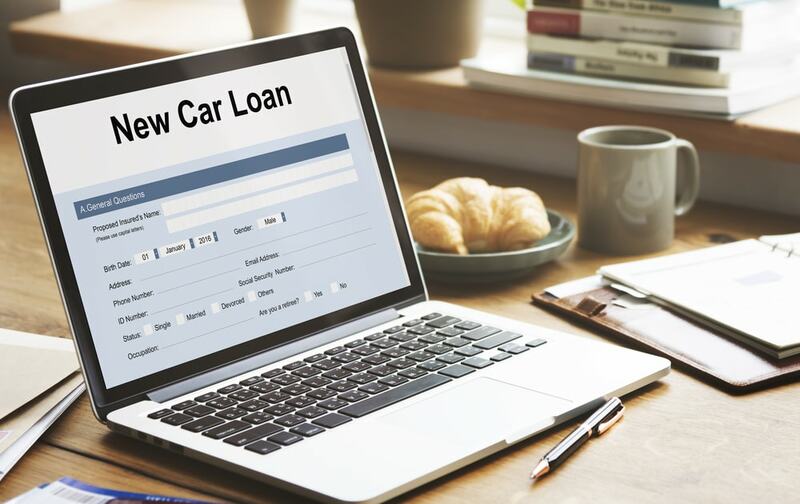 One is that banks and financing companies often offer different car lease rates. Another is that your credit score & history is very important as well. If you have good credit, you should get a lower money factor as opposed to having bad credit and thus a worse money factor. Finally, the buy/sell rate of the dealer (their commission markup) greatly the money factor as well. Your lease rate is important, so don’t ignore it. However it is not the only important number when leasing a car. You need to be aware of the car’s sale price and its residual value at the end of the lease. Put in extra effort to research competitive lease rates before making a deal final. Ask what money factor they use to extrapolate lease payments. That is all you need to do is Salespeople may not know but dealer financing managers and lease providers will. You can even receive quotes from financing companies. 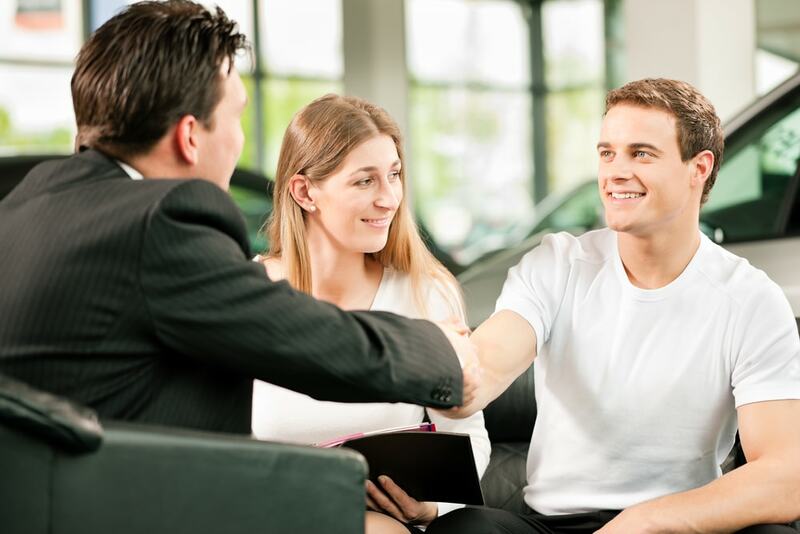 When you finalize the lease on a car, the money factor will not be written on the contract. However you will see all the total of finance charges included.